Karachi : China has given two patrolling ships to Pakistan for the security of the ambitious ‘Economic Corridor’ project, being built by China in Pakistan and is worth almost 46 billion dollars. The two ships will also look after the security of ‘Gwadar’ port. Pakistan has initiated both the vessels in its navy. China is going to give two more maritime vessels to Pakistan, under the guise of providing security to Gwadar port. 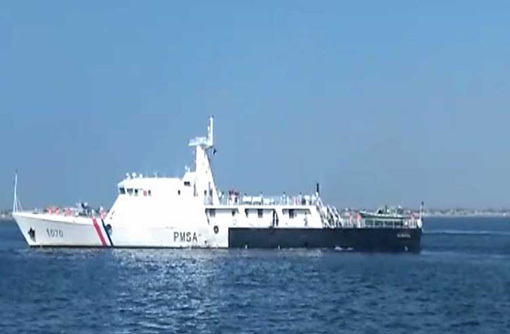 It is being claimed that the moving about of these patrolling vessels, provided to Pakistan by China, near the maritime territory of India may prove to be a cause of concern for India. 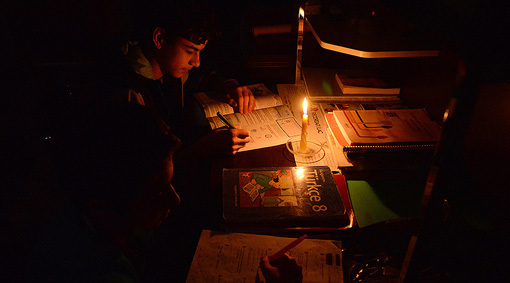 Ankara : Turkey has blamed the US for the frequent power outages in major cities in Turkey over the past few days. 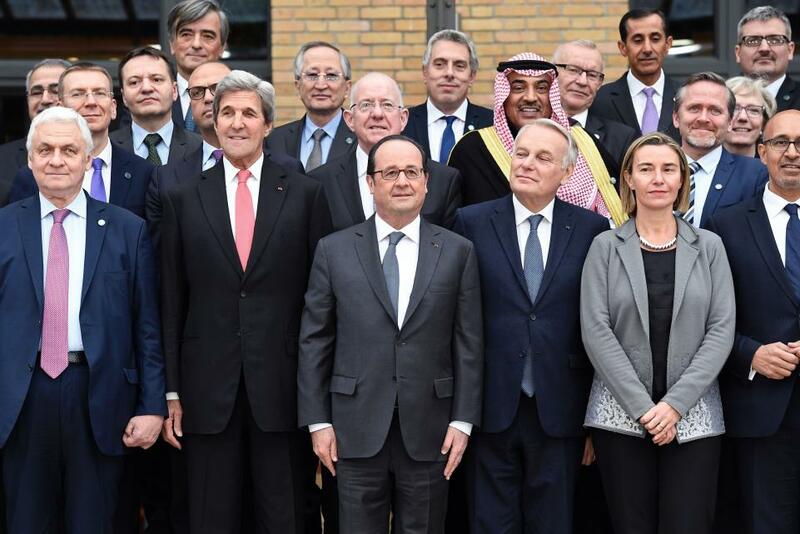 The Turkish government, in the past also, had accused the US for plotting to overthrow the democratically elected government of Turkey and for assisting terrorists trying to disintegrate Turkey as well. Now, it seems that by leveling this new allegation, Turkey has once again tried to target the US. Washington: If in future, Russia takes a cooperative stance with US, then only all the restrictions imposed by US will be lifted, said the US President elect Donald Trump. 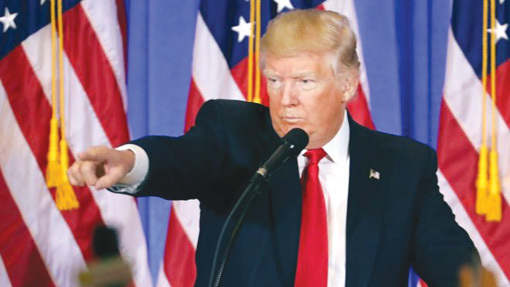 In an interview given to ‘The Wall Street Journal‘ Trump indicated that US would give a conditional response to the issue of China’s ‘One China Policy‘. It is being assumed that these words of Trump are indicative of changes in future foreign policies of US. Washington: Procedure to repeal the bills and laws approved by the current US President Barack Obama in the last few months has started. The Republican Party has submitted a special bill in this context which has been approved in the lower chamber of the US Congress, the ‘House of Representatives’. 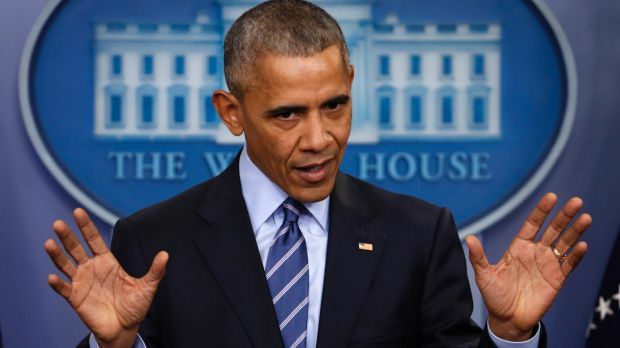 It is now understood that President Obama, after the election of President-elect Donald Trump approved more than 100 bills and rules worth 44 billion dollars within only a period of one month. 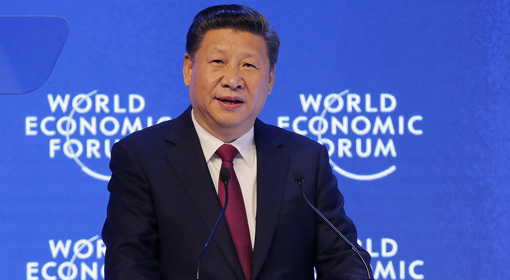 Davos : While speaking at the World Economic Forum that took place in Davos, the Chinese President Xi Jinping strongly supported globalization. At the same time Xi Jinping also criticized the protectionist economic approach accepted by the President -elect of US, Donald Trump. Xi Jinping taunted, that to pursue a protectionist approach is like locking oneself in a dark room which would protect one from the wind and rain, but also block the sunshine and air. Again there are no clear cut winners in a trade war, said Jinping and indicated that China has no interest in waging a trade war against US.